Looking to stream ultra-fast broadband from a fiber-fed tower, or from a suburban MicroPoP? Or do you need to connect an urban MDU with blazing fast internet? 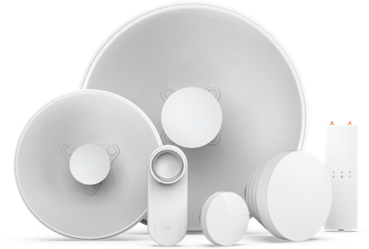 Airpsan’s suite of access devices are engineered to provide a high-performance, multipoint solution. Flexible configurations allow deployments in virtually any environment. 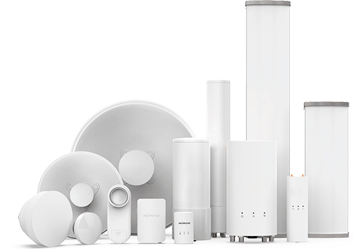 Airspan’s PTP solutions are unique in the industry, offering extended frequency support. 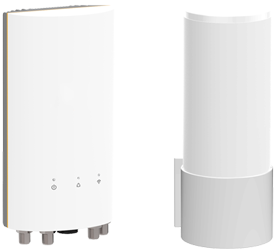 Specifically designed to help users get out of the congested, unlicensed 5 GHz band and into clean spectrum — a true game changer. The C5x and C5c radios can operate from 4.9–6.4 GHz, including the Public Safety band. The iBridge FlexiMount pole and surface mounting bracket is designed to accommodate a range of mounting options including both vertical and horizontal pole mounting applications, as well as basic flat wall mounting. 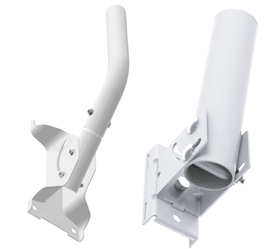 In addition the J-Mount bracket is suitable for most under roof eave mounting applications.